for $285,000 with 3 bedrooms and 2 full baths. This 1,534 square foot home was built in 1965 on a lot size of 2.893 Acre(s). Looking for Land? 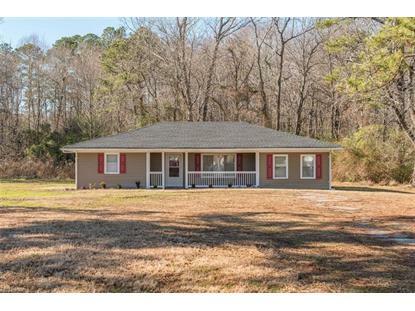 Don't miss out on this Beautifully Renovated Ranch Home situated on 3 acres in Western Branch. 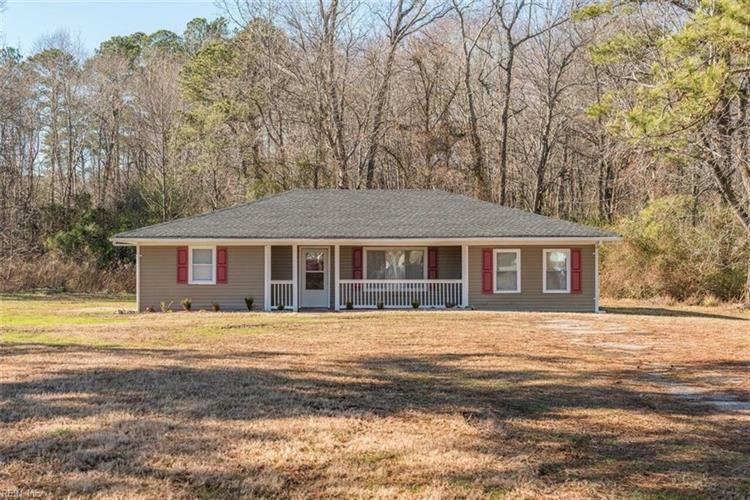 This three bedroom, two bath home features a large open kitchen w/new appliances and lots of cabinets. New roof, new flooring throughout. Large Bright living room, huge master suite with walk-in closet and bath. Two additional spacious bedrooms with full bath. Minutes to 664 & Chesapeake Square Mall shopping, Restaurants, gym, etc. Storage shed conveys "as-is".